The big holiday shopping season has arrived! But the nearest mall or online retailers are not the only options to find holiday gifts for everyone on your list. Did you know Port Sanibel Marina is home to the Ship Store and a location of Coastal Outfitters? Bring your list with you because the marina offers unique holiday gifts for boaters and anglers. Whether on a repeat visit or a first time guest, the Ship Store here at the marina stocks a little bit of everything. The casual environment makes the Ship Store a great shopping experience for more practical gifts. Here is where you’ll find good stocking stuffers like souvenirs and fishing gear. How about a handy new cooler filled with items anglers always need like sunscreen, tackle, and bait. Across the way, Coastal Outfitters carries an impressive selection of marine art, premium apparel and a full array of tackle for saltwater fishing. A gift of jewelry from Anisa Stewart will be a cherished piece. And a new rod and reel is likely a perfect gift for the anglers on your list. And everyone can use an item from the popular YETI line of products. Or how about a new pair of Costa sunglasses? And check out the Pelagic or Guy Harvey collections of outdoor performance gear, apparel and accessories. Both the Ship Store and Coast Outfitters at the marina offer unique items the recipient may not purchase for themselves. This is the place to shop for the person who has everything. And at Coastal Outfitters, there is an added bonus of free gift wrapping. There are a host of additional gift recommendations from Coastal Outfitters and top brands they carry. 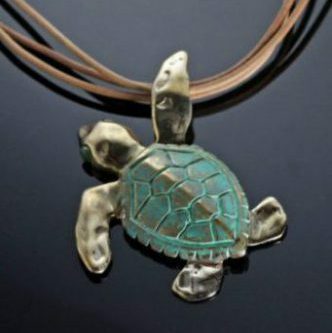 Coastal Outfitters at Port Sanibel Marina carries a collection of jewelry by Anisa Stewart. A unique gift by Anisa Stewart. You can’t go wrong with a gift from the Tommy Bahama collection for women. The easy, comfortable clothing is a perfect fit to help embrace the island lifestyle. The collection features dresses, slacks, short, tops and swimwear. Or consider gifts from the assortment of totes, bags, boxed jewelry, stationary and key chains by Spartina. How about a gift of performance, resort or fishing wear for the guys? Check out the brand selections from HUK, Simms and Pelagic. There are also sun shirts, performance underwear, jackets, bib overalls, hats, shirts, shorts, pants and swimwear for the guy on the move. Coastal Outfitters also features Robert Graham shirts, polos, shorts, pants and socks. 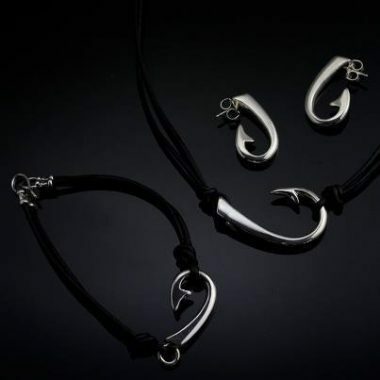 Find unique gifts at the marina location of Coastal Outfitters. The YETI product line can be a good go-to gift for everyone. The premium coolers, totes, drink wear and accessories are perfect for the boat, fishing or relaxing at the resort or beach house. Coastal Outfitters also carries polarized eyewear by Costa and RCI. 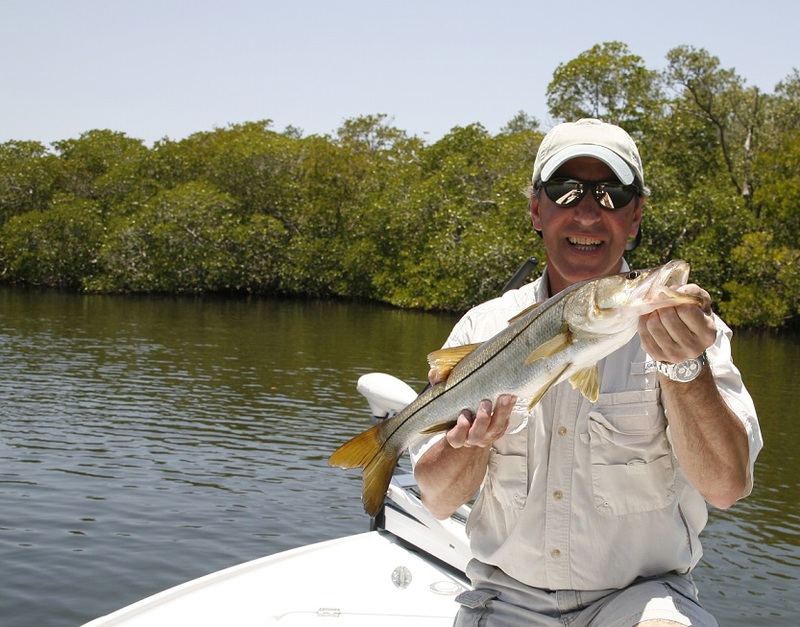 Another gift to consider at Port Sanibel Marina is a fishing charter or a boating excursion. The marina also offers gift certificates for boat rentals. The holiday season is a great time to relax at the marina and enjoy the great weather and activities of Southwest Florida. 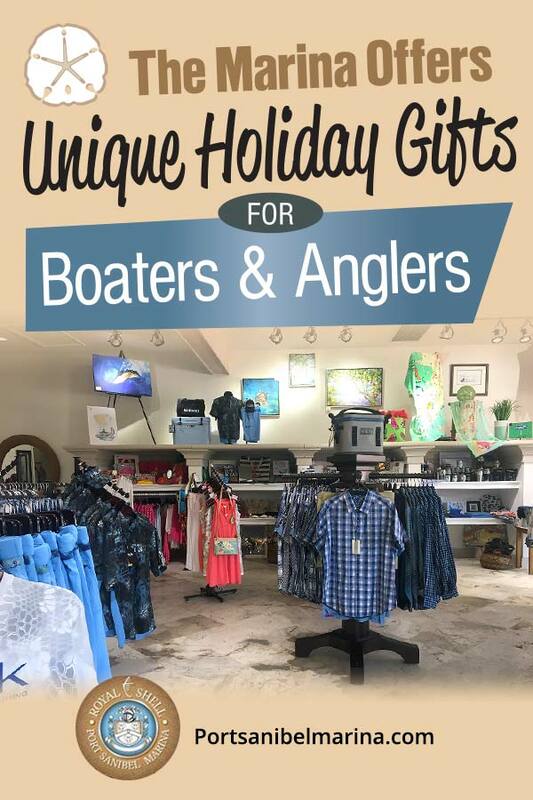 Give us a call today at (239) 437-1660 and let our staff help you find great gifts for all the boaters and anglers in your life. And who knows, you may just find a treasure for yourself.